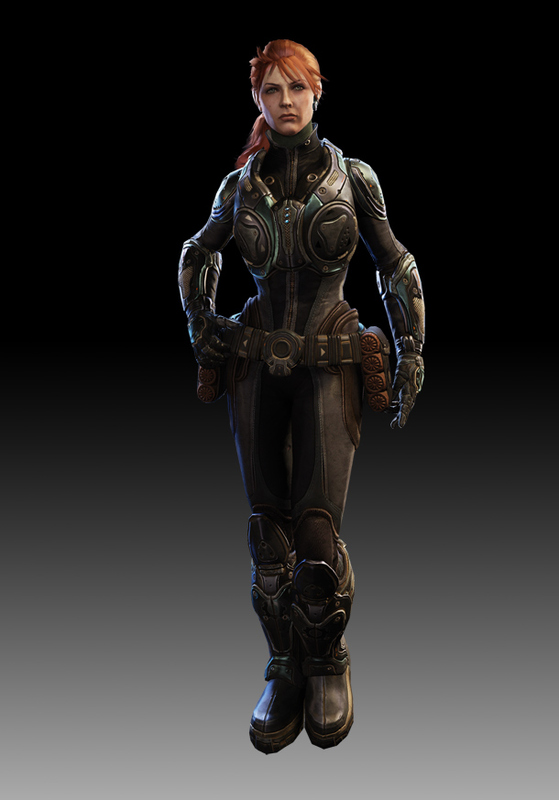 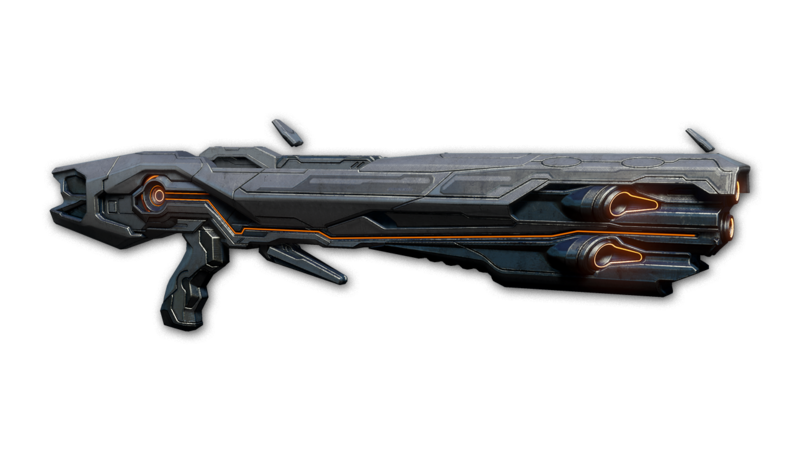 The Z-180 Scattershot is a prominent Forerunner channel weapon that was used for close-range defense toward the end of their war with the Flood. 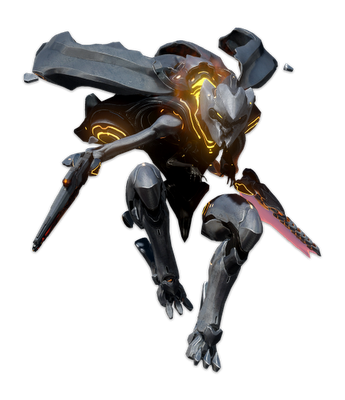 While practically unstoppable up close, the most remarkable attribute of the Scattershot is its schismatic dispersal effect, drowning confined hard-surfaced interiors with brutal, ricocheting beams of energy. 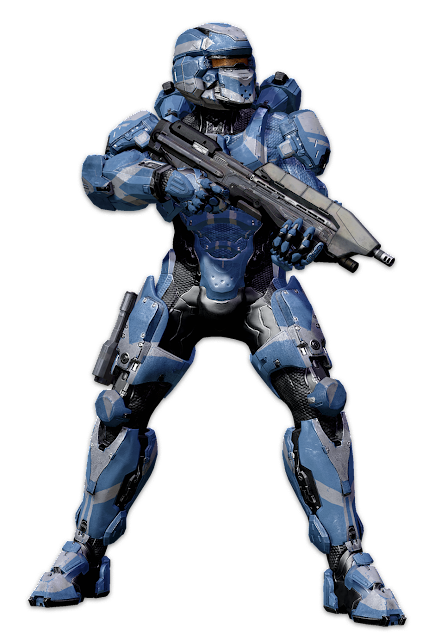 What is the M363 Remote Projectile Detonator in Halo 4? 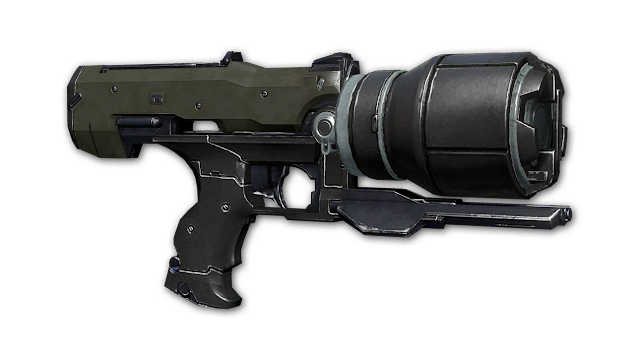 The M363 RPD is a low-profile single-shot weapon that launches a magnetically latched explosive, which the operator can remotely detonate when at a safe distance. 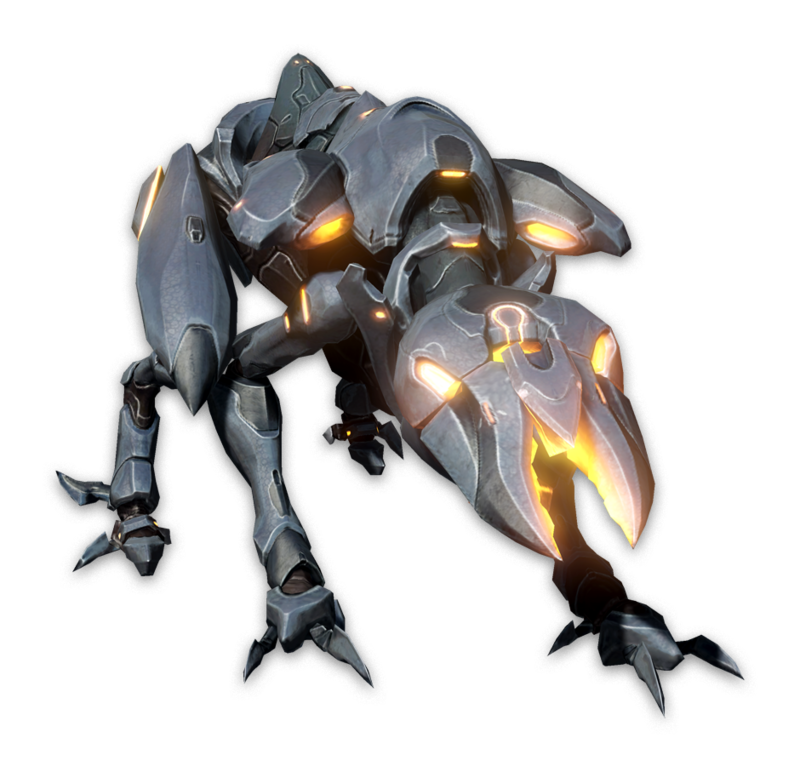 Although previously manufactured in low quantities, this weapon’s size and ease-of-transportability has made it ubiquitous in the years which followed the Covenant War. 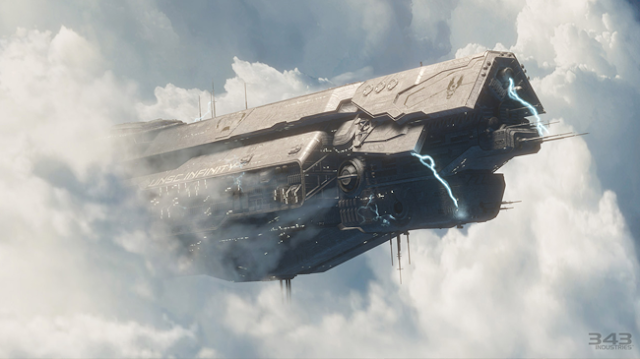 A warship unparalleled in human innovation, the UNSC Infinity is easily the largest and most powerful vessel ever employed by Earth. 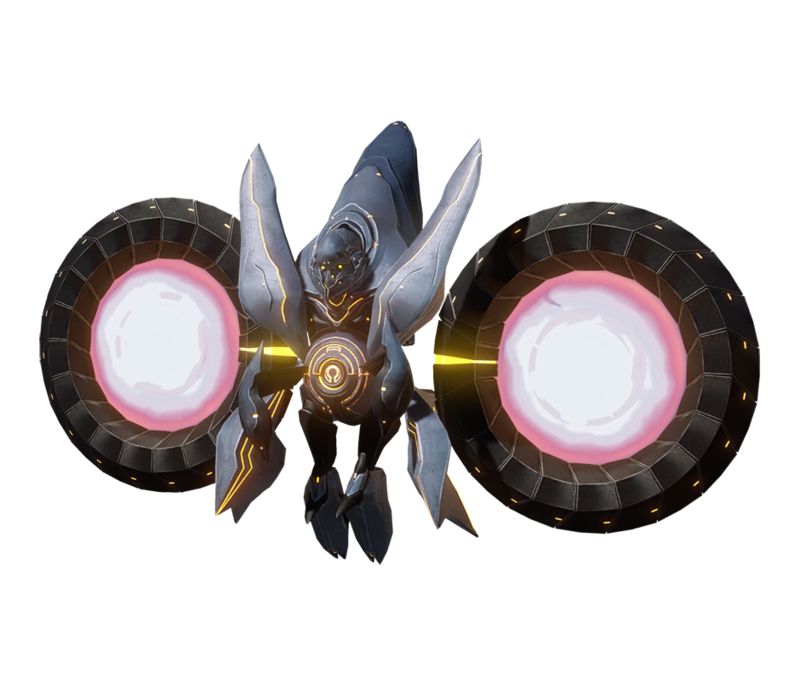 Although it was originally designed to contend with the Covenant, the war’s end recommissioned Infinity for peaceful exploration and research—until it discovered the Forerunner world of Requiem and was mercilessly pulled into the maw of the planet. 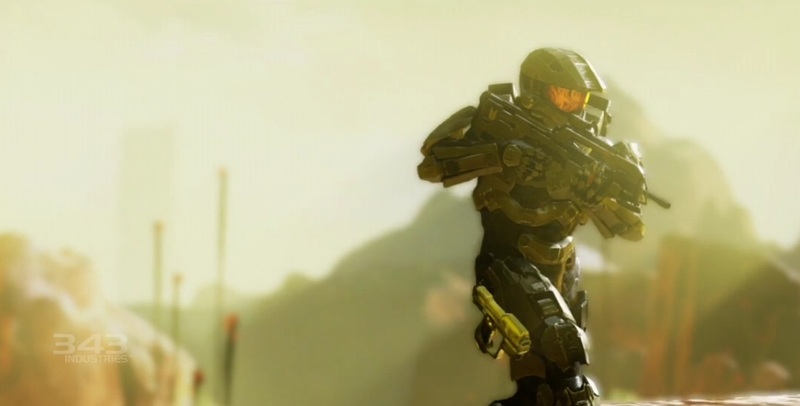 Now, the fate of Infinity and its crew is inexorably tied to that of the Master Chief, as the ending of a 100,000-year story finally takes shape.